Do you drink enough water on a daily basis to meet your health needs? If you’re like 77 percent of a group of recently surveyed, employed Americans, you don’t. The reason given by 43 percent of those individuals was lack of thirst. Before going any further, it is important to make a necessary statement. If you are thirsty, you are already dehydrated. Staying hydrated is crucial. Hydration not only plays an important role in an individual’s health, but it also impacts how that individual functions. 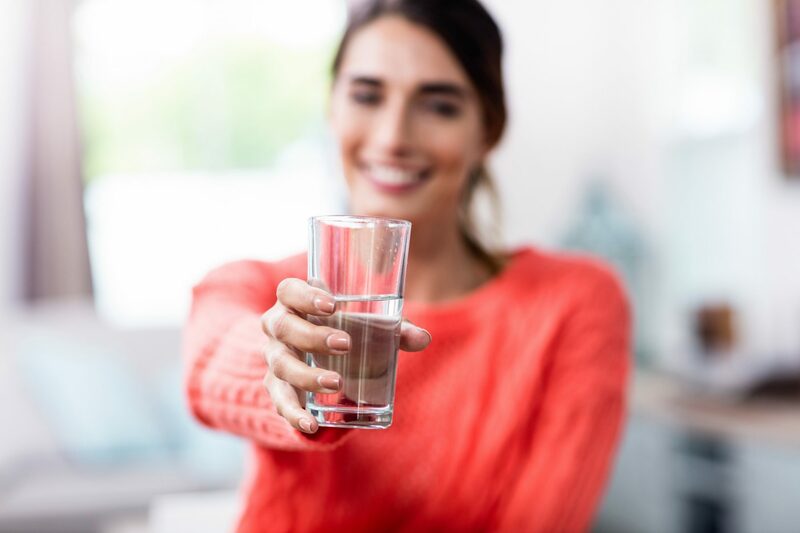 Because dehydration has already occurred before a ` employee realizes that they are thirsty, the negative impact of dehydration has also likely happened. Unfortunately, there are several obstacles that must first be removed if Tulsa employees are going to consume more: lack of time to get water; have to pay for it; and dislike the taste of it at work. Let’s look at three ways to overcome those obstacles and help employees stay hydrated. Consider the placement of beverage vending machines throughout your office or facility. 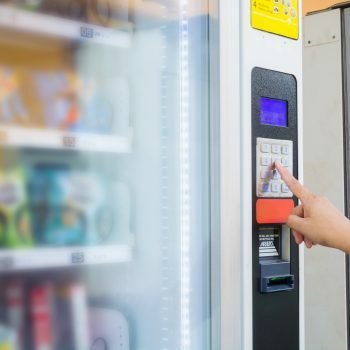 In addition to placing vending machines in the break room, also consider placing beverage vending machines in highly trafficked areas. 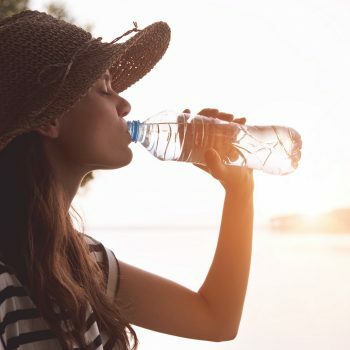 By creating opportunities to get bottled water in areas where employees naturally traverse, those employees are more likely to stop and grab a bottle. This approach is also backed by science. Researchers at the University College of London found that study participants were more likely to take the path of least resistance when it came to accomplishing a task. So in other words, it’s important to place as few obstacles as possible along the way to get a bottle of water. While bottleless water coolers that connect directly to the building’s water supply or a filtration system can sometimes be a solution, there are many other situations when that is not an option. A great way to provide bottled water and overcome employees needing to pay for it is to offer it at a reduced cost or for free. Tulsa employees see free vend as a high-value benefit, but for employers, the cost is much lower than the perceived value. Yes, it is true. Water has a taste. Recent research published in a monthly scientific journal about neuroscience found that water has a flavor. While researchers believe water’s flavor should be in its own category, they discovered that its flavor is most closely related to the sour flavor category. Given this information, it is important to offer a variety of options from ‘normal’ bottled water to bottled flavored sparkling water. Each one of these will have a unique taste that reflects its specific mineral content or any natural flavors such as fresh fruit that might have been added. Blue Sky Supply can help Tulsa employers overcome all three of these obstacles, and help employees stay hydrated by offering a variety of healthy beverages in vending machines or micro-markets. And don’t forget to offer healthy snacks to go with your employees’ preferred beverage choice. Hydrated and satiated employees are a win for everyone. For more information about adding healthy options to your Tulsa break room, contact us at (918) 599-9100. We look forward to helping your employees stay hydrated.